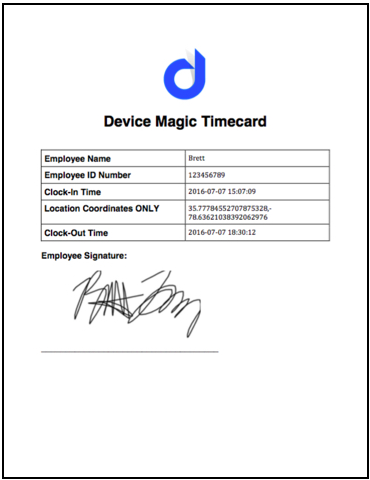 One of the many benefits of Device Magic is that you can create your own forms your own way. Our drag-and-drop form builder gives you almost infinite ways you can create a form and accomplish almost any type of process you’re looking for. 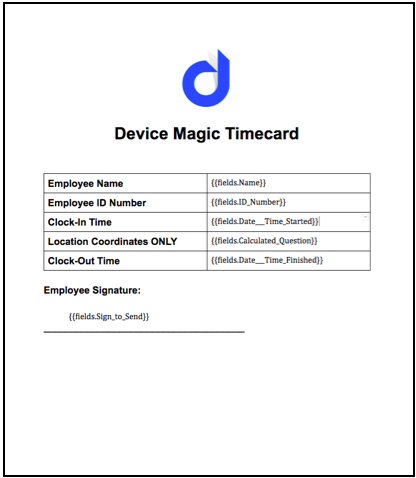 One of Device Magic's most popular features is the ability to customize a PDF or Word version of your submission data. This feature can be helpful in many situations; maybe you already have your own form and want to replicate the way it looks exactly with Device Magic. Or maybe you don’t currently have company branded forms, like invoices or service orders, and you want to give them a more professional look. You can do all that within your Device Magic account. Here’s how. 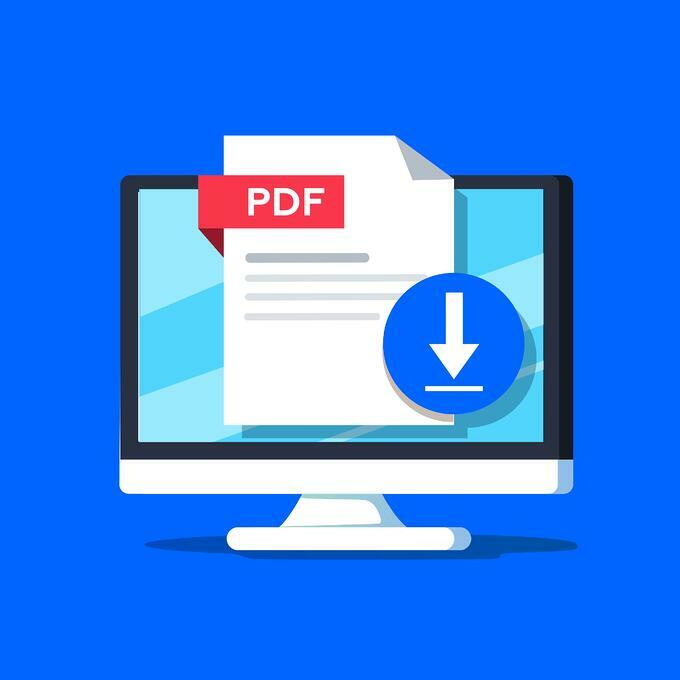 First, you need to download a Word template to show you all the form submission placeholders you can use to customize your Word or PDF document. To do this, create an email Destination for your form, choose either Word or PDF format, and under Step 5, download the sample template by clicking the green button. You can edit and add elements to this file to create your custom output. The text that is surrounded by the “” symbols are placeholders for the answers from your form. Wherever you put a placeholder is where an answer from the form will populate. 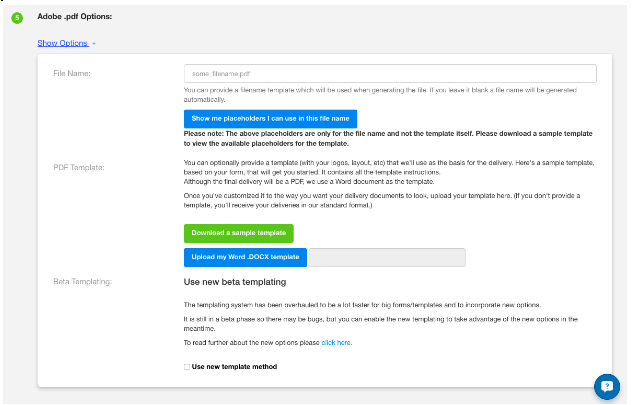 This sample template includes all of the placeholders from your form. By making edits to the Word file, you can create a completely customized PDF or Word output for your form. You can make your custom template as simple or as complex as you like. You can even add logos and tables. I kept it pretty simple to illustrate the basics. 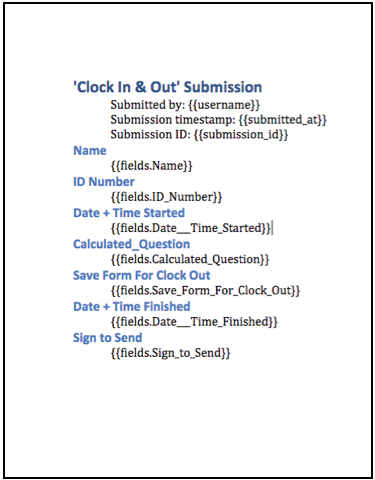 Below is what the PDF/Word output looks like after a form is submitted and the form data populates the template.